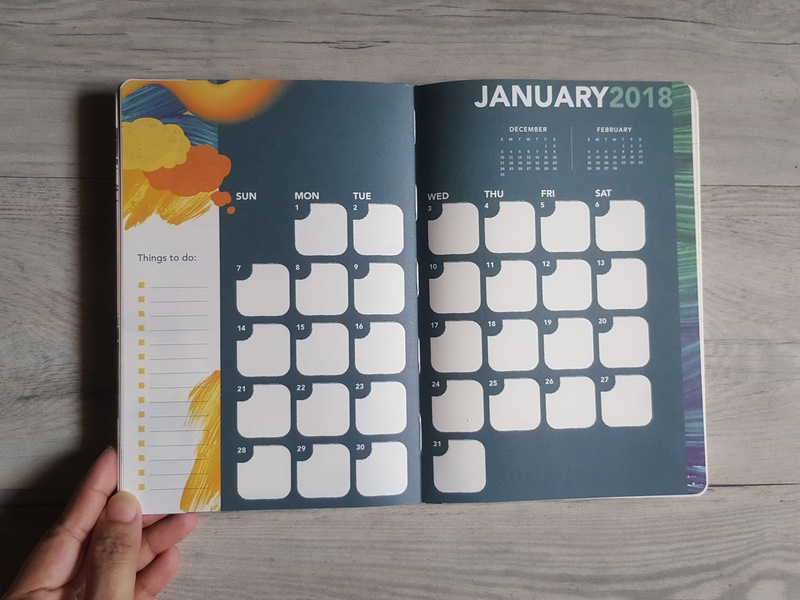 Okay, it's still January, still start of the year and if you still have no planner or can't choose from the multiple planners available just about everywhere, well this review is going to help you choose. I know it's a bit late for some, but personally, I still haven't started jotting on any of the planners I have on hand. Because, they all appeal to a part of my personality: A Woman. A Mom. A Professional. In this digital age, who still uses journals or still love jotting down schedules or reminders when technology makes planning, scheduling. 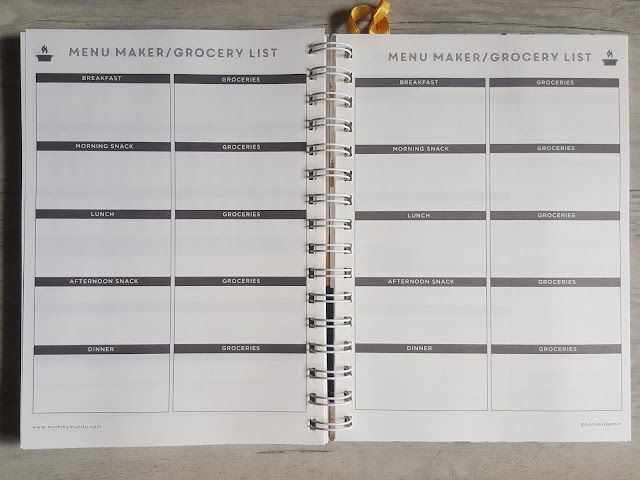 notes taking or making and ticking check lists easier, more convenient, more accessible, and more instant like fast foods. I do! I guess a lot who comes from the generation I did still appreciate and are still in love with pen and paper, and addicted to the smell of these as well. 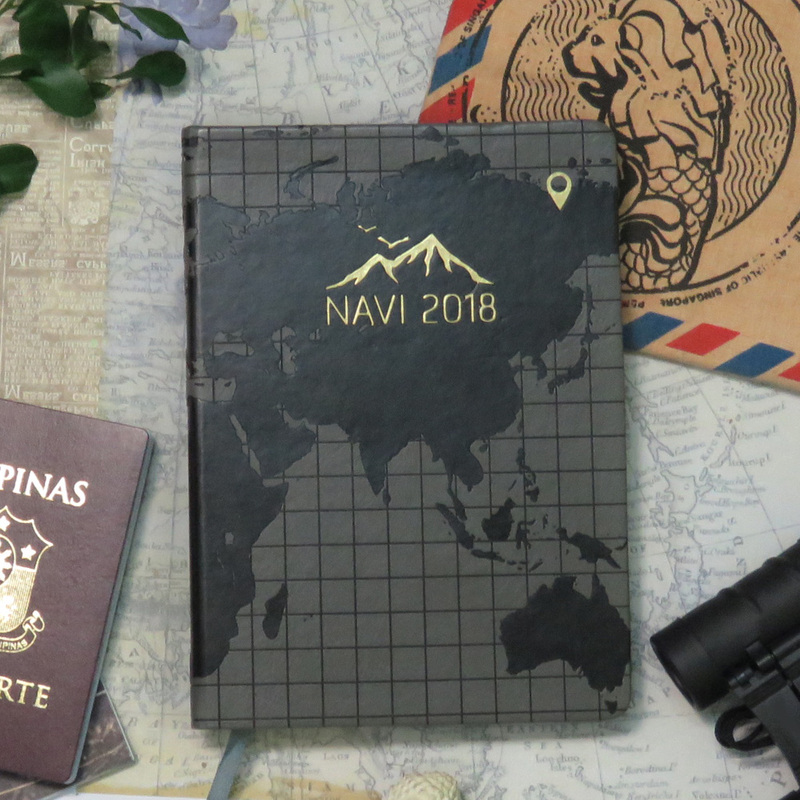 So here goes my not so late 2018 Planners Review. My review will focus on WHAT. WHO. WHY. WHERE. HOW. 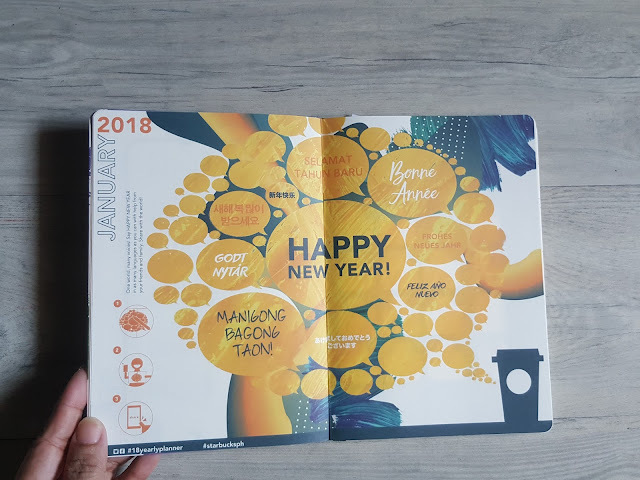 This is the planner I used in 2017 from cover to cover. 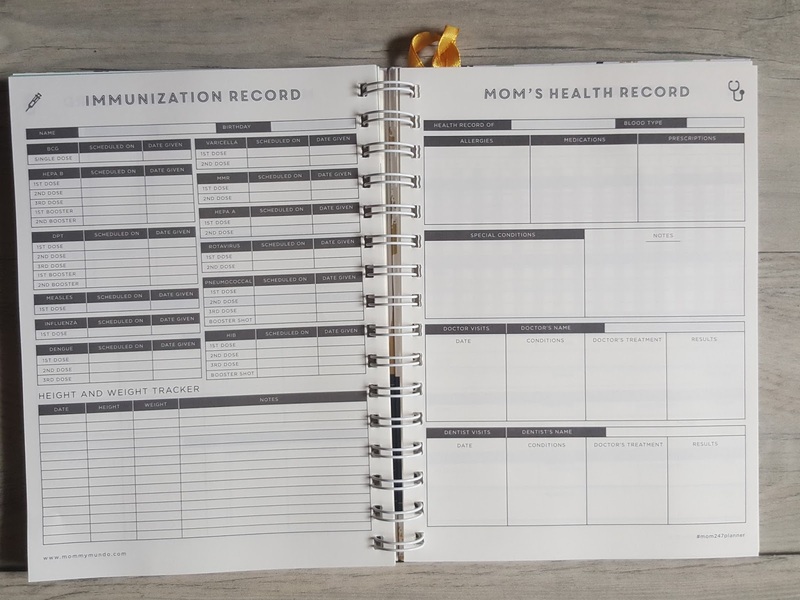 I love that the planner was carefully thought of and designed to really help moms go through their day, plan not only for herself but for her whole family. That's how moms are really wired right? 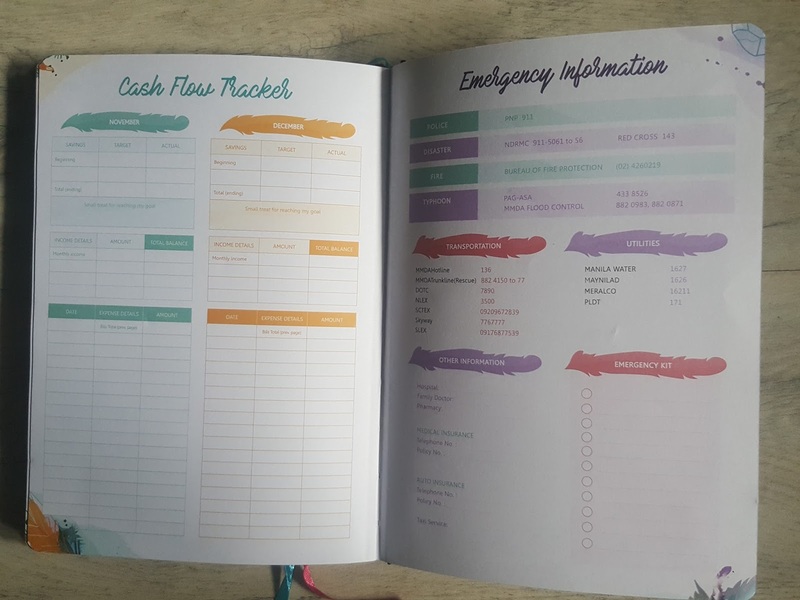 We are so selfless and this planner reflects that perfectly. Here's what's inside every Mommy Mundo's MOM 24/7 Planner. The Mom 24/7 comes in three designs and the one I have with me is the Erin design which represents mindfulness and peace. 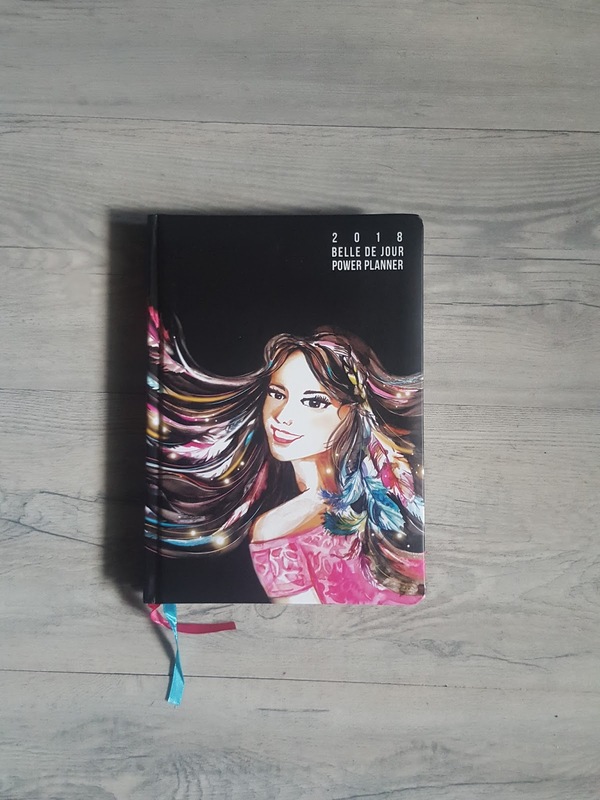 Other planner designs are Cadence and Aria. 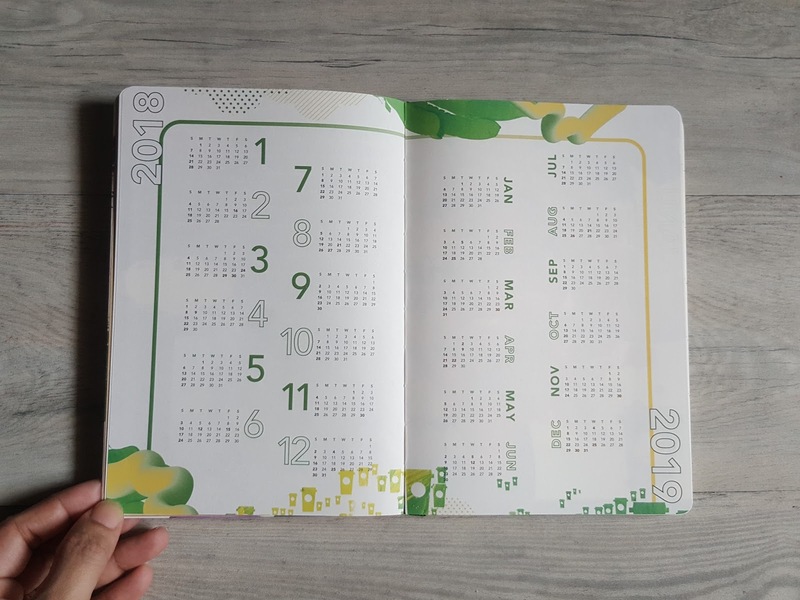 First few pages gives you an overview of the year - a full 2018 and 2019 calendar and important dates to remember. 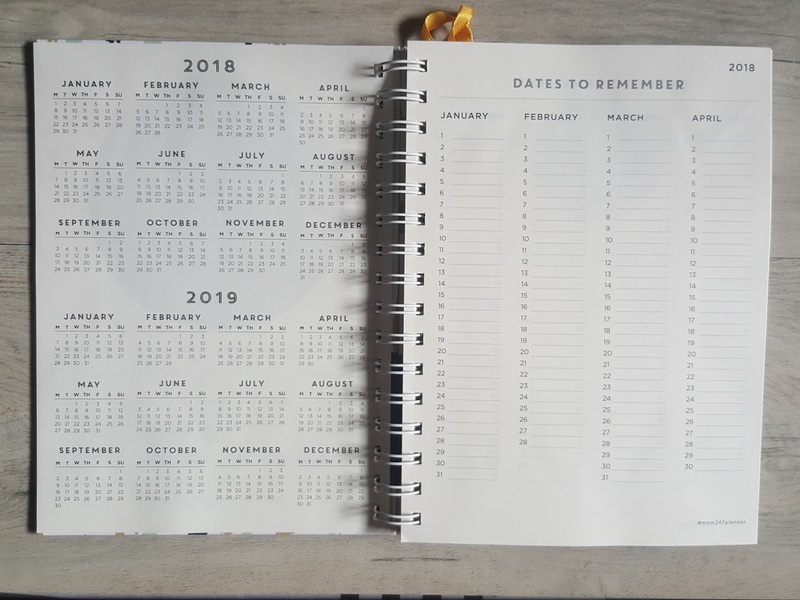 I utilized the Dates to Remember and jotted down birthdays or anniversaries of my loved ones. This is what you will see at every start of the month. 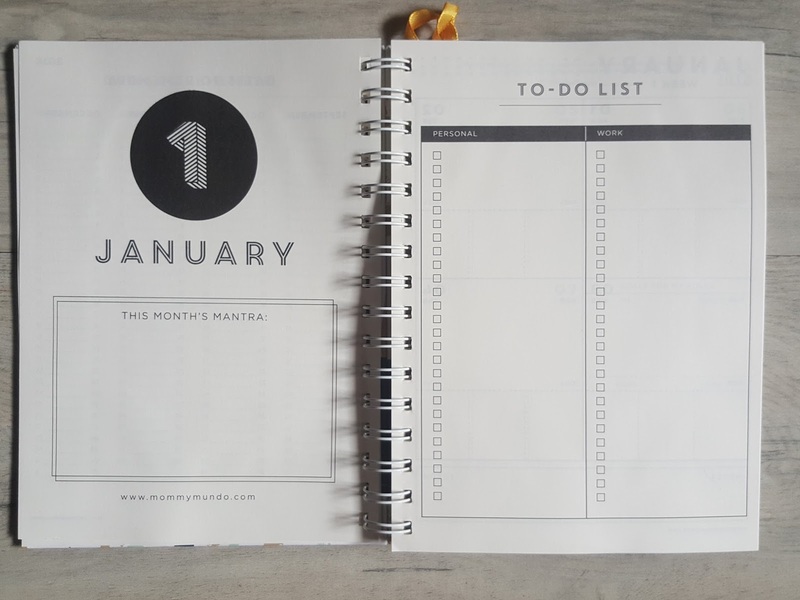 Put your month's matra or your word or goal for the month and let it be your month's focus.On the right is the super duper helpful To-Do-List separated between work and pleasure. Put your must-dos and tick them after they're accomplished. 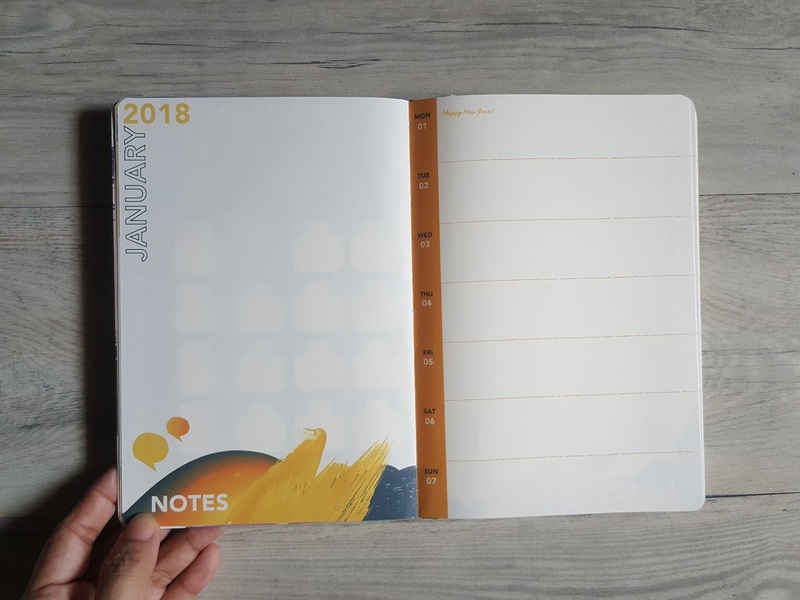 I love this feature because I usually write my To-Dos on a separate notebook. 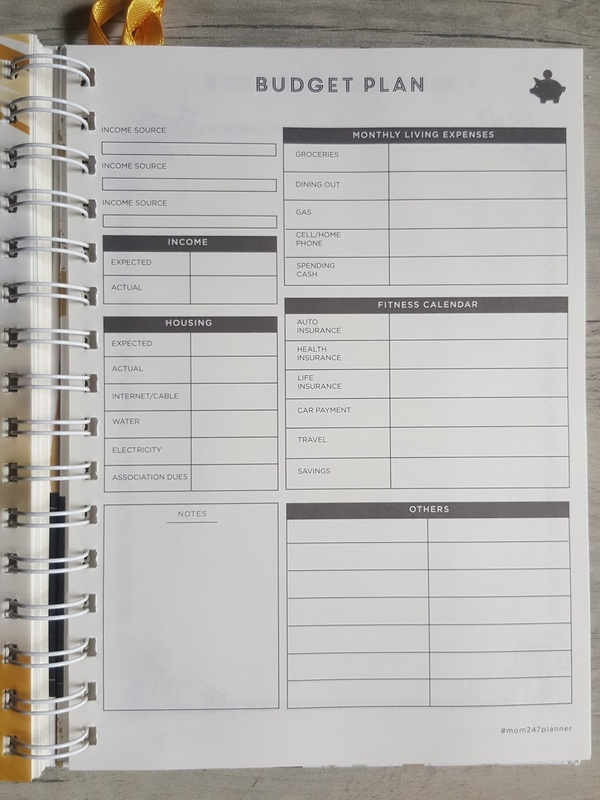 With this planner's feature, I don't need a separate notepad or notebook, it's already here. The day to day planning and scheduling for one whole week is on this spread. 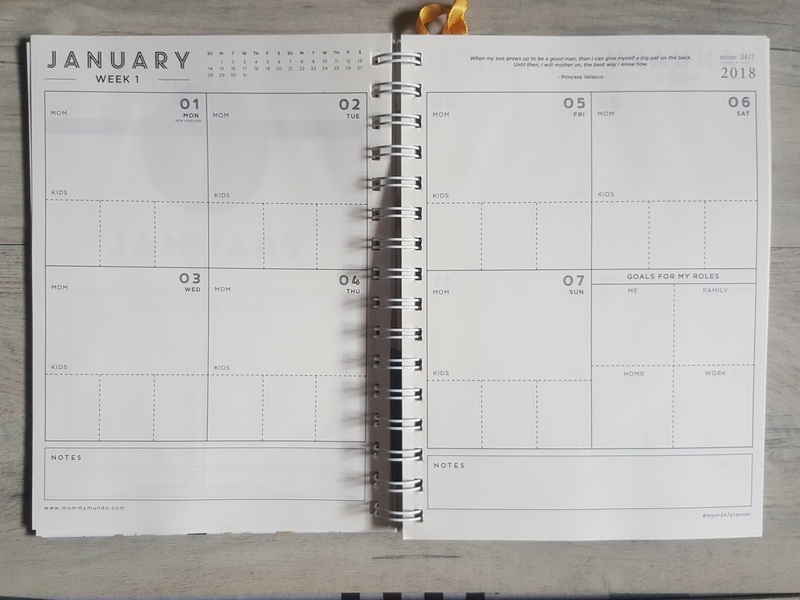 There's a full January calendar on top for an easy reference when scheduling (you don't need to search for other pages to see a full month's calendar.) 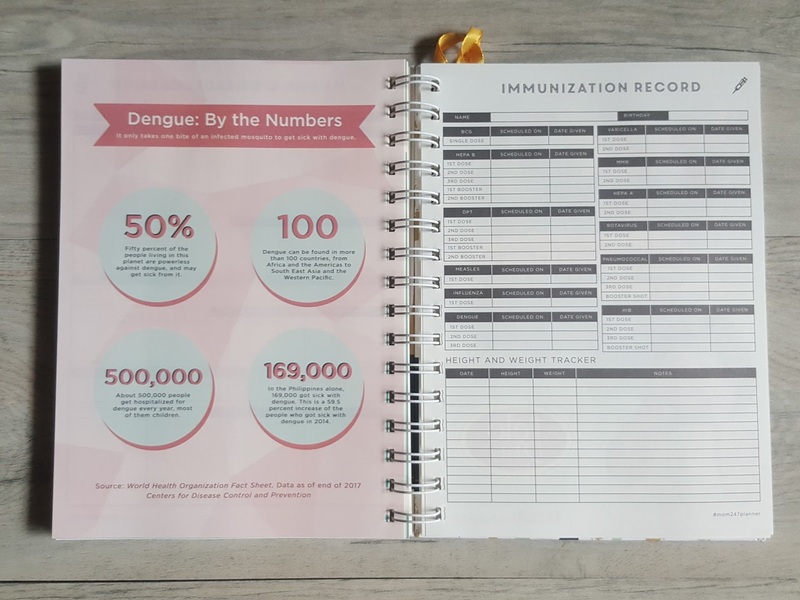 The bigger boxes are for your plans and schedules and the small boxes are for some reminders for kids. Small box of notes are found at the bottom which you could maybe use for your weekly reminder.You could also write your goals for your different roles: as a Woman, as A Wife/Mom, as a Homemaker, and as a Career Woman. 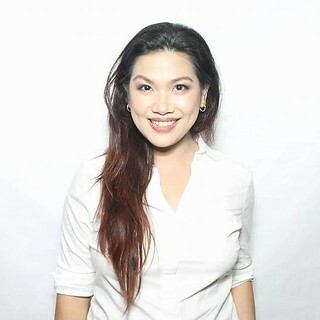 To help you stay positive or even get by, you may read inspirational quotes from influential women such as Princess Velasco on this page. 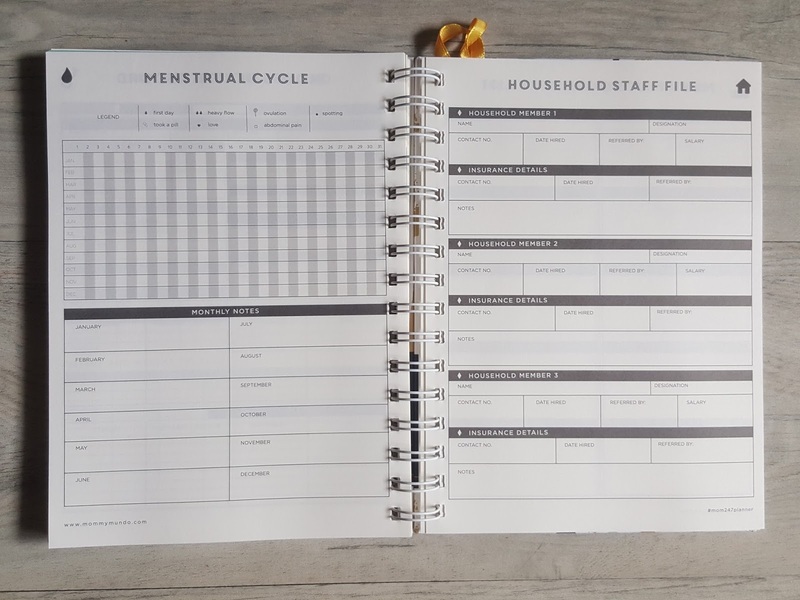 Mom's Menstrual Cycle Monitoring Sheet (helps a lot in "planning" hehehe!) and also Household Staff File where you have an easy reference on info about them. 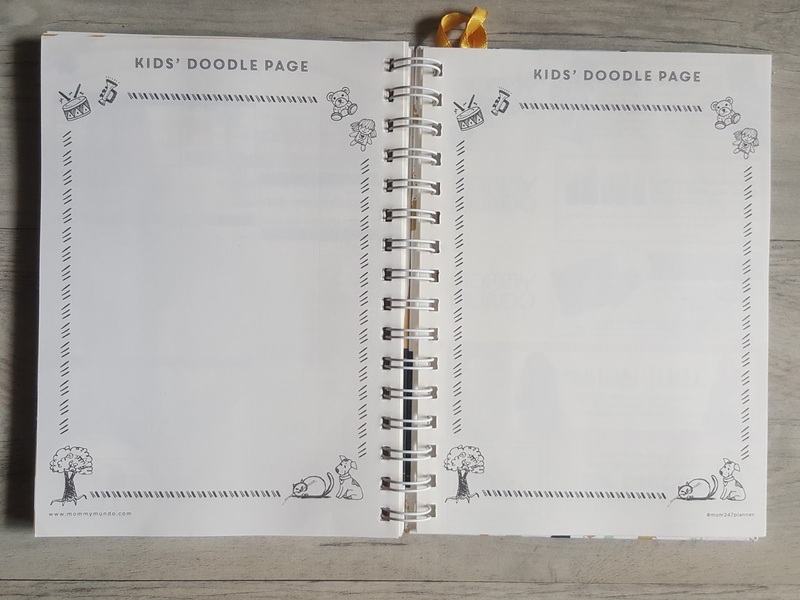 Kid's Doodle Page for times when waiting time bores the children a lot - didn't bring a toy and don't want them to use any gadgets to pass time, this page is the ultimate answer! 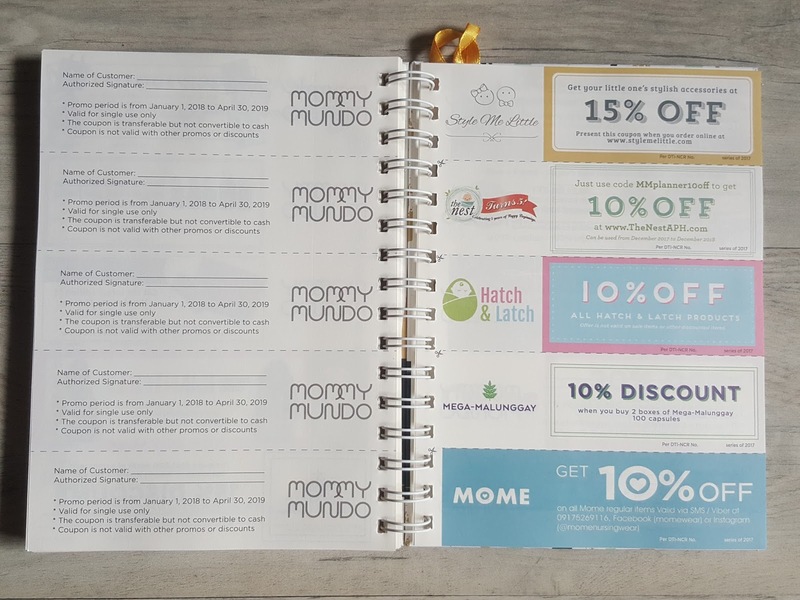 And of course, who wouldn't love the succeeding pages loaded with discounts from different mom and baby brands we know, love, and trust. 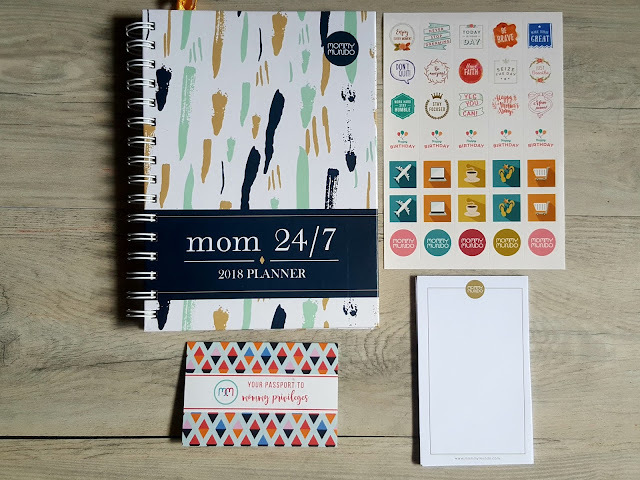 The Mom 24/7 Planner comes with planner stickers to make your daily scheduling more fun and colorful, reminders more emphasized, and achievements more pronounced. It also has a helpful notepad for jotting some important info immediately. 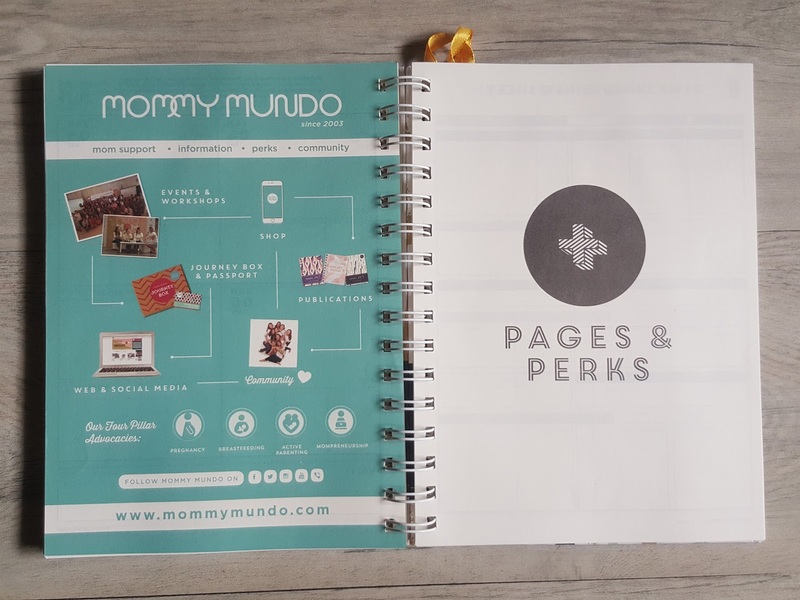 And the Mommy Mundo Passport. 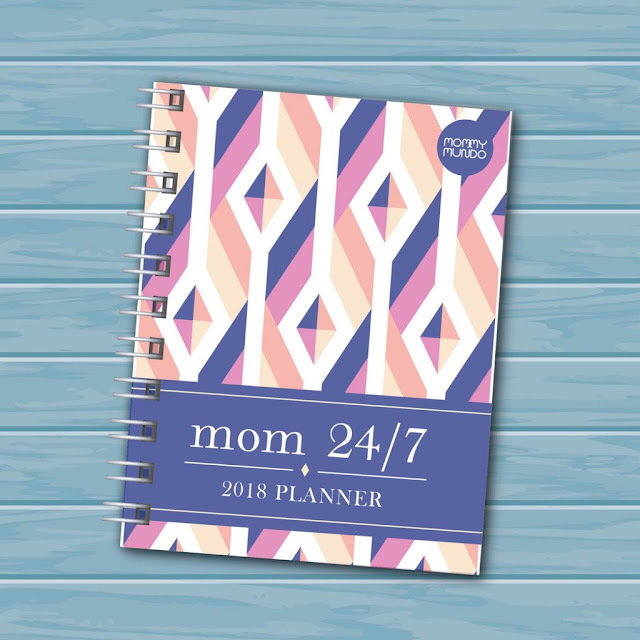 WHO should have the Mommy Mundo Mom 24/7 Planner? 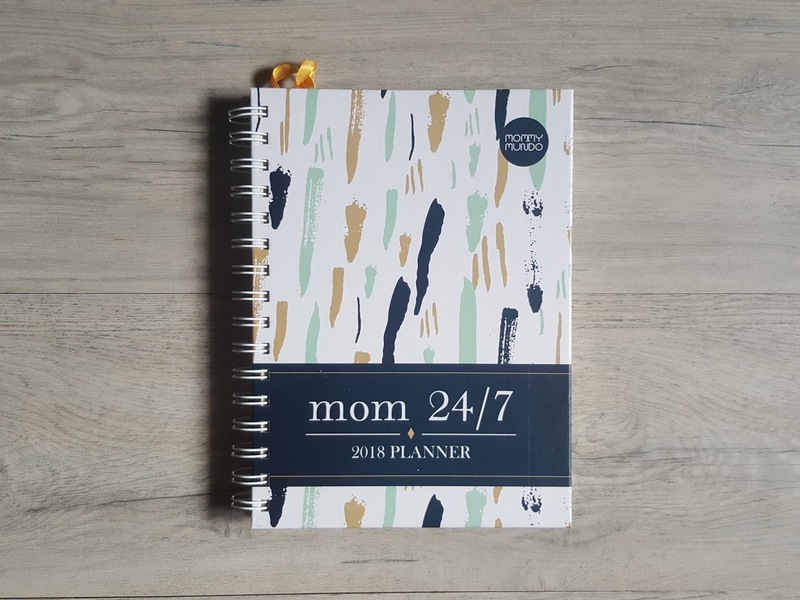 WHERE is Mom 24/7 Planner available? Mommy Mundo Mom 24/7 is available in Mommy Mundo Shop for only Php515. Join the Mommy Mundo Community online, For more information and updates on events, new products, reviews, and anything about moms, follow them Mommy Mundo on Facebook or Instagram. The cover depicts a positive, happy, young woman with a strong black planner background. This particular planner is Smyth-sewn, but the BDJ 2018 Planner is also available in leather and discbound types. Each planner has 192 pretty pages to write on. The planner spread covers one whole week. 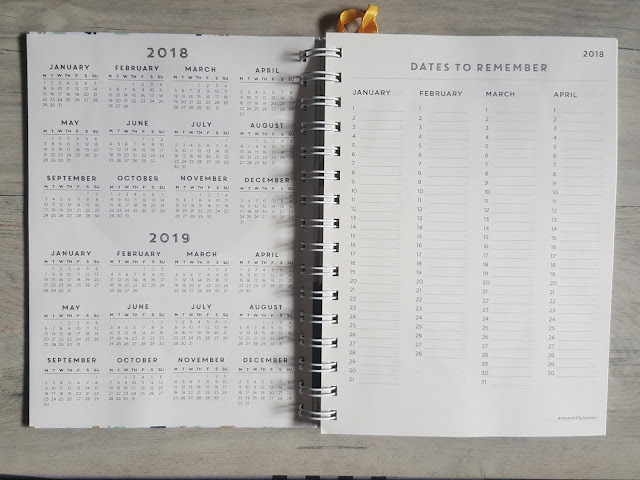 There's a whole January calendar for month view reference, a date and day column. 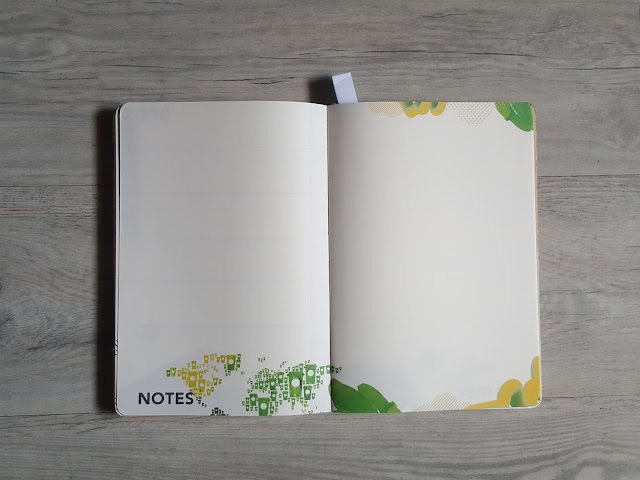 You can write your reminders, schedule, things to do vertically, which is how we usually write our lists. Each line has an 8am to 8pm schedule. At the bottom of the page you'll see empowering and motivational tips for women. 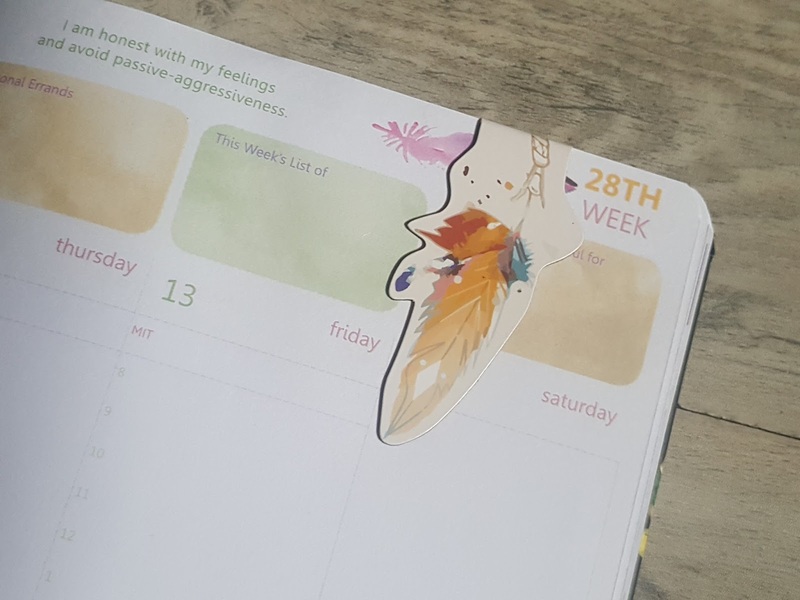 There are also writing prompts on top, a cute magnetic bookmark, and which week of the year you're in. You'll also see a short inspirational quotes on top of each page. The 2018 Version of Yourself is where you write the NEW YOU, the person you've become through the adventures, travels, activities, new things you've tried, dreams you've made come true and goals you've achieved for the year. 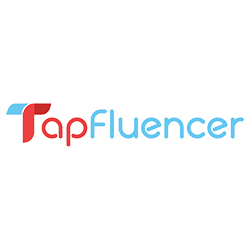 The Bills Tracker Page is for all "adulting" stuff so you may monitor your bills spending or savings. 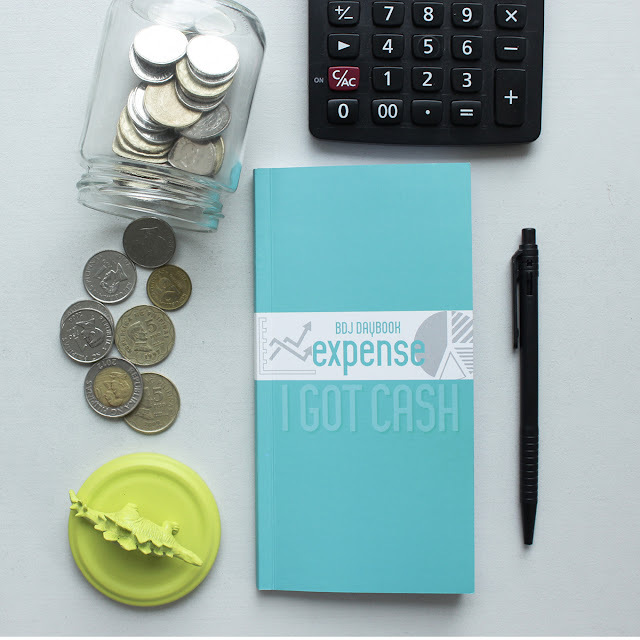 The Cash Flow Tracker page helps you monitor your monthly expenses, see if you've reached your target savings for the month and track your liquidity as well. The opposite page are for all your Emergency Information. 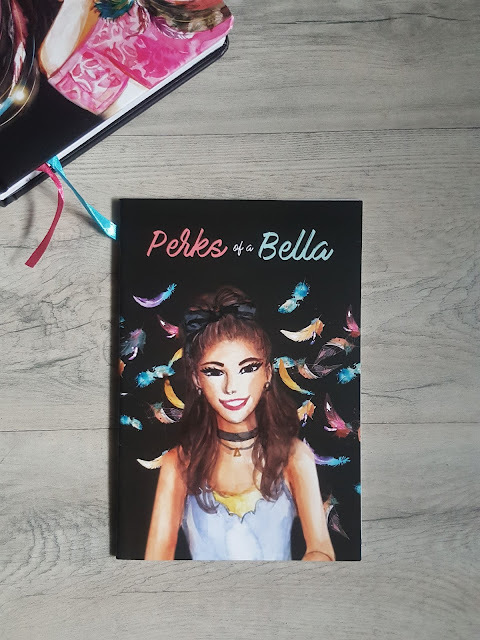 The most favorite part of the planner is the BDJ Lifestyle Card included in a separate Perks of a Bella booklet which comes with every Belle De Jour Power Planner. 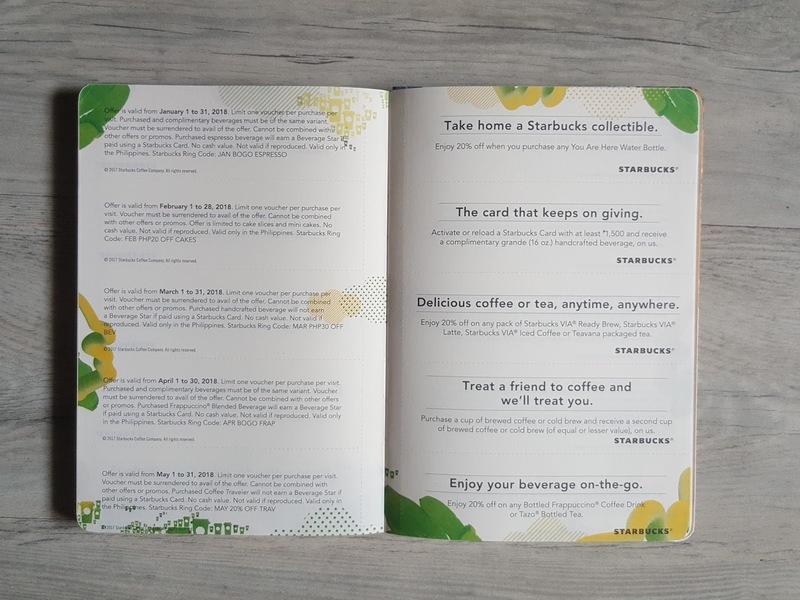 It's a booklet of coupons of freebies and discounts worth over Php40,000 from different establishments. 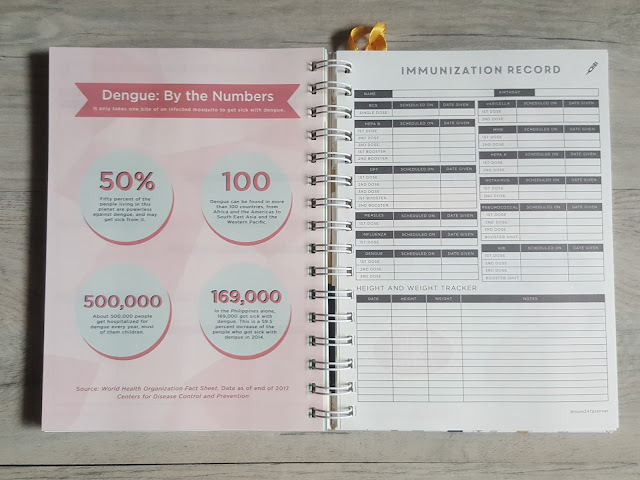 And if you reach a certain number of required coupon to use, you could have this validated and either get a FREE 2019 Belle De Jour Planner or purchase it at a discounted price. 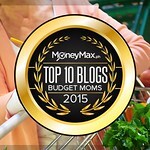 It certainly is a great way to reward yourself through dining, shopping, and relaxation. WHO should have the Belle De Jour Planner? 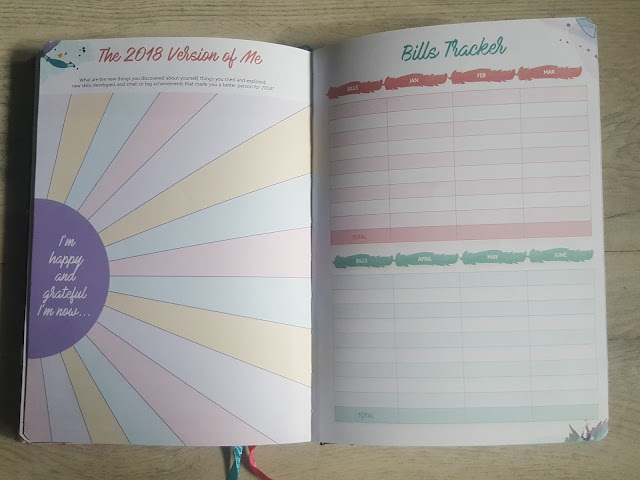 With the look and feel of this planner, the Belle De Jour Planner is more appealing to younger women, who like and want to see pretty things, take full charge of their lives - take adulting seriously, live more independently and more empowered, stay positive and inspired, goal and results oriented, and also who definitely want to enjoy life. It's available on sale at https://ilovebdj.com/shop/2018bdj/ (Php 550 sale price - Php 720) and all leading bookstores nationwide. 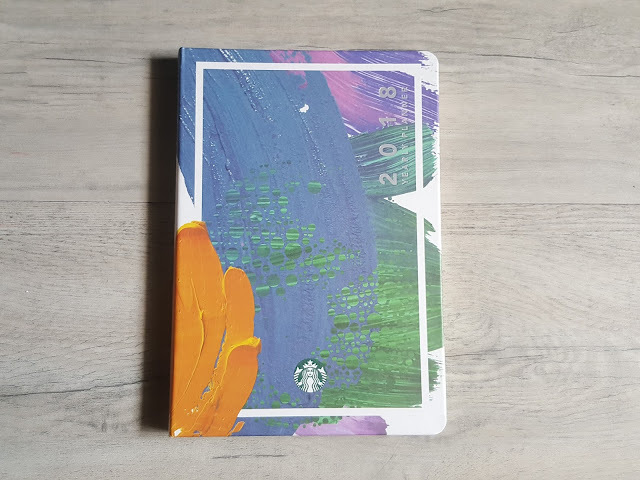 So, let's take a look at WHAT is inside a Starbucks Planner. 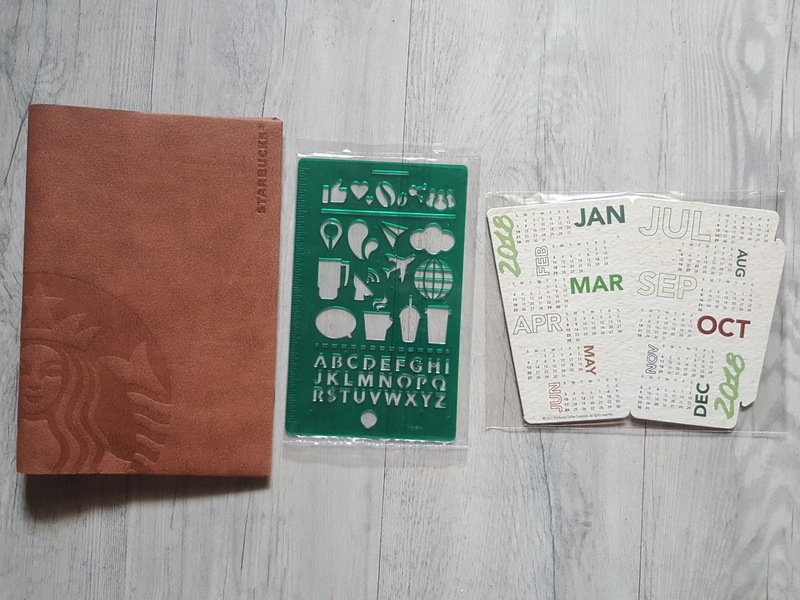 The Starbucks Planners come in two sizes, one is smaller. I got the bigger one in this design. 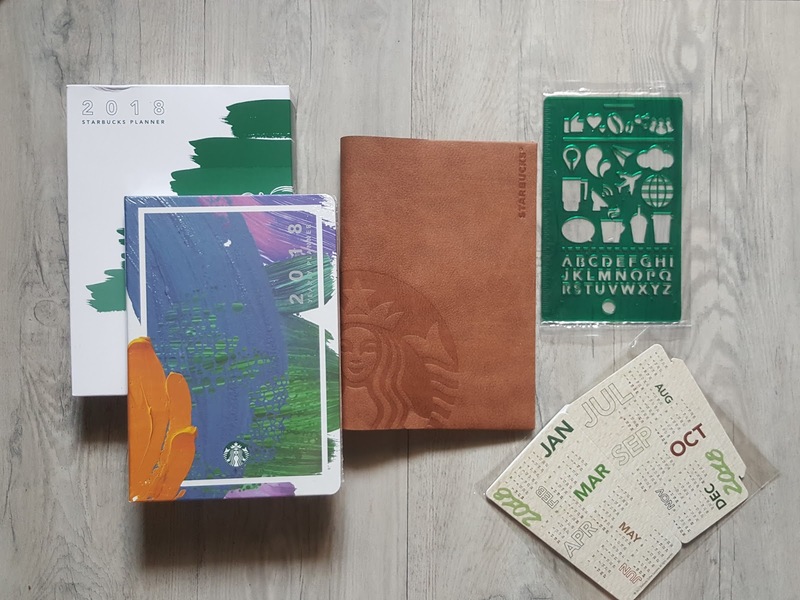 The planner comes with this lovely leather sleeve, a ruled stencil, and a 2018 calendar which is Starbucks Cup- shaped. A closer look of the leather sleeve, stencil and 2018 calendar standee. Inside is a spread of both 2018 and 2019 calendars for easy whole year references. Before the day to day schedule, a full calendar spread welcomes the month for bullet reminders you could jot and check in one view. Things to do for the month may be written on the left side. Free writing of stuff our great minds randomly think of or remember - a poem, a Bibile verse, a bright idea - is on the left. 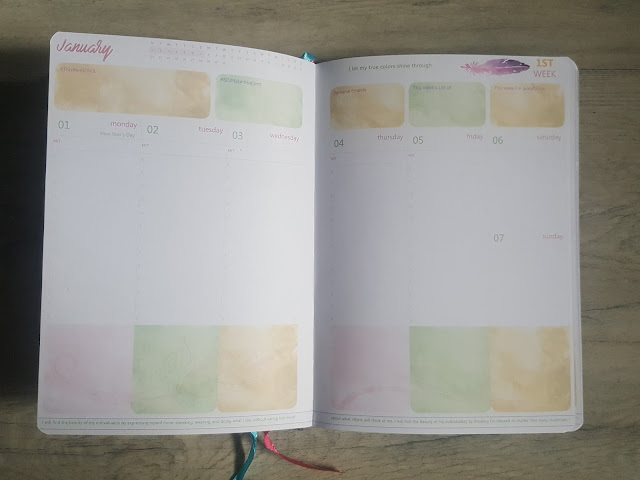 While day to day schedule jotting is on the right side. 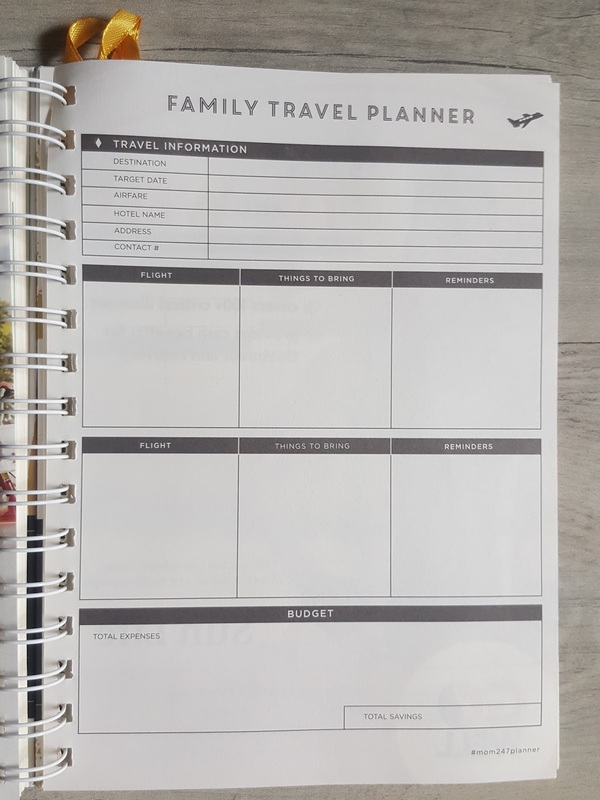 I am a vertical or listing kind of planner so this horizontal orientation for planner writing didn't appeal to me that much. At the back are a few blank pages for more doodles, poem or song writing, and many more. WHO is likely to use the Starbucks 2018 Planner? First of all, of course, Starbucks coffee lovers love Starbucks, you'll find a Starbucks coffee branch near universities, near offices, and in the malls (and still attract both students and yuppies). So this fits students and young professionals. 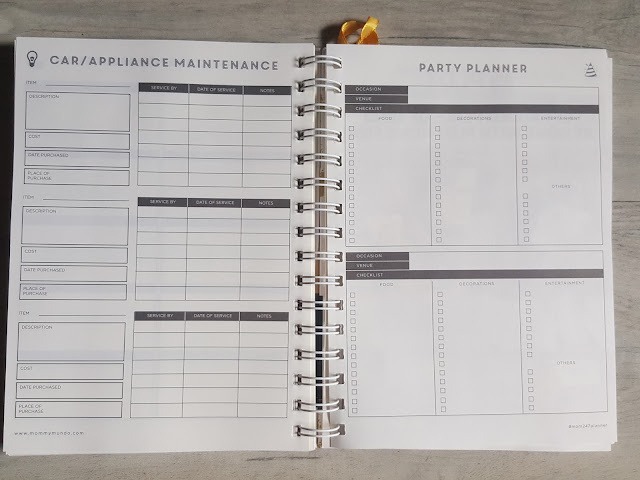 The planner is a balance between artistic and clean. It's a simple, direct to the point planner so the owner could do just that - planning and scheduling. 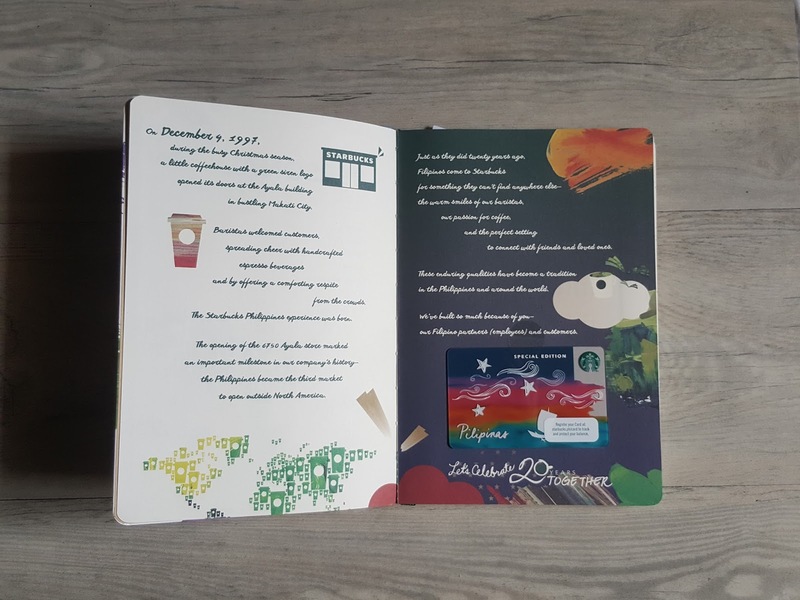 It keeps the owner focused on his schedules and in rewarding himself with the Starbucks coupon of the month he could avail. If by this time you still haven't decided which planner to get, hope my review helped. So which 2018 planner you think is for you? 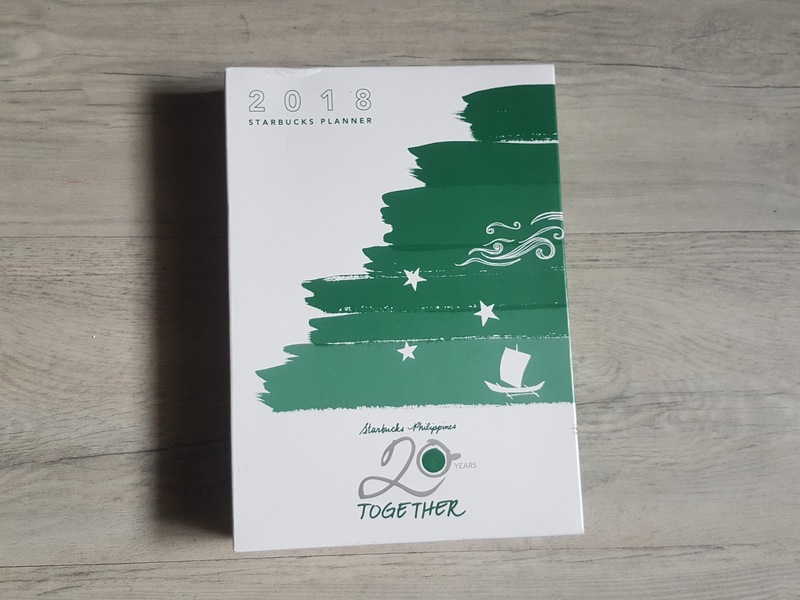 And if you think you know already what you want but still waiting for someone to buy you one or wasnt able to complete the required stickers, tien good news! 1. 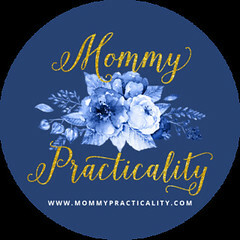 Open to all Momy Practicality blog readers and followers in the Philippines. 4. On Instagram, post a creative selfie which should well represent your 2018 goal/s for yourself, your family, your career, travel destination, fitness, and any other goals your mind and heart desires. 5. 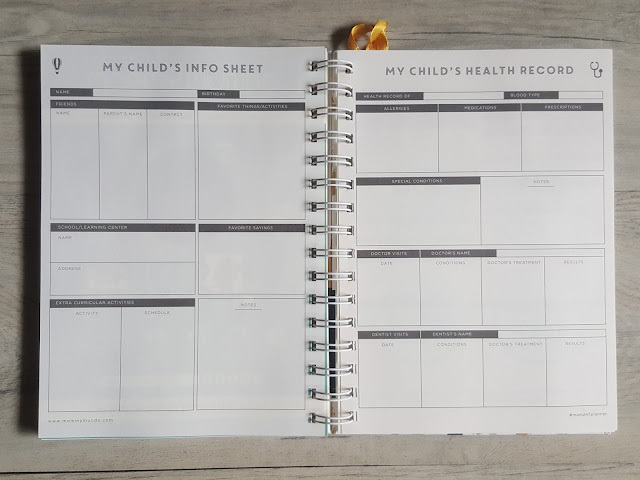 In your caption, tell us your goal and how a planner could help you achieve it. 7. Giveaway will end on January 27, 2018. 8. Prizes may be claimed or sent to winners (shipping fee to be shouldered by winner).